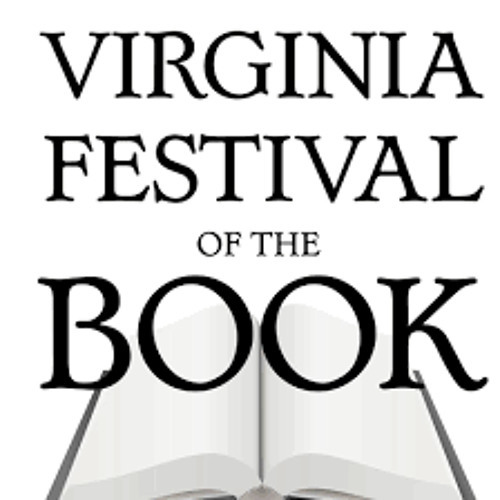 Recorded in Charlottesville, VA on Saturday, March 21, 2015 during the Virginia Festival of the Book. Narrators Barbara Rosenblat, Karen White, Shannon Parks and Sean Pratt discuss the art of narrating mystery / thriller audiobooks. They talked about tone, preparation, keeping characters distinct and adjusting tempo, and took plenty of audience questions. Moderator Andi Arndt. Program sponsored by Audio Publishers Association.